I’ve always enjoyed baking, but, it wasn’t until a few years ago that it really became a hobby where I would challenge myself to actually make things from scratch… frostings, pie crusts, pie fillings, cakes and so forth. 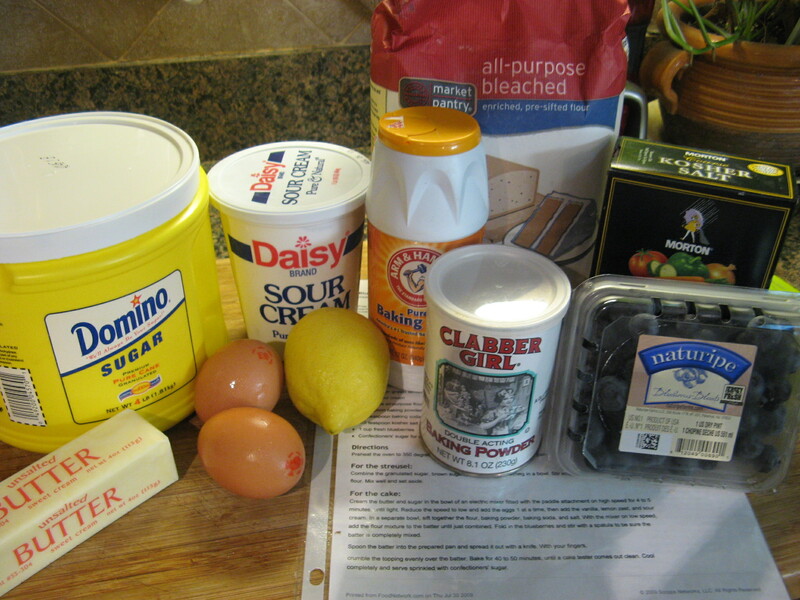 One of the first things I attempted back then was Barefoot Contessa’s Blueberry Crumb Cake and it instantly became a favorite amongst my friends. It had been a while since I made one but during a recent trip to the supermarket I decided to bake one when I came across some perfectly ripe blueberries in the produce aisle. 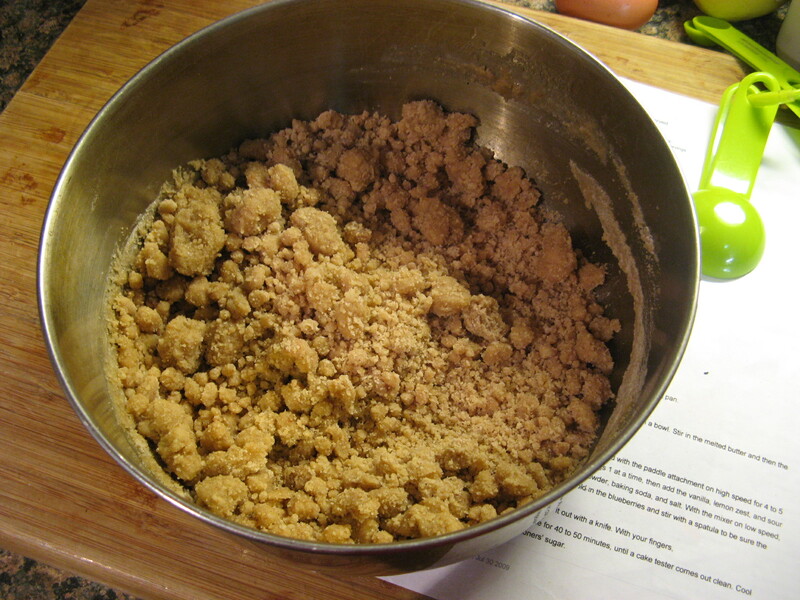 To start, I began by making the crumb topping for the cake. First I combined granulated sugar, brown sugar, cinnamon and nutmeg together and then added in melted butter and lastly flour. 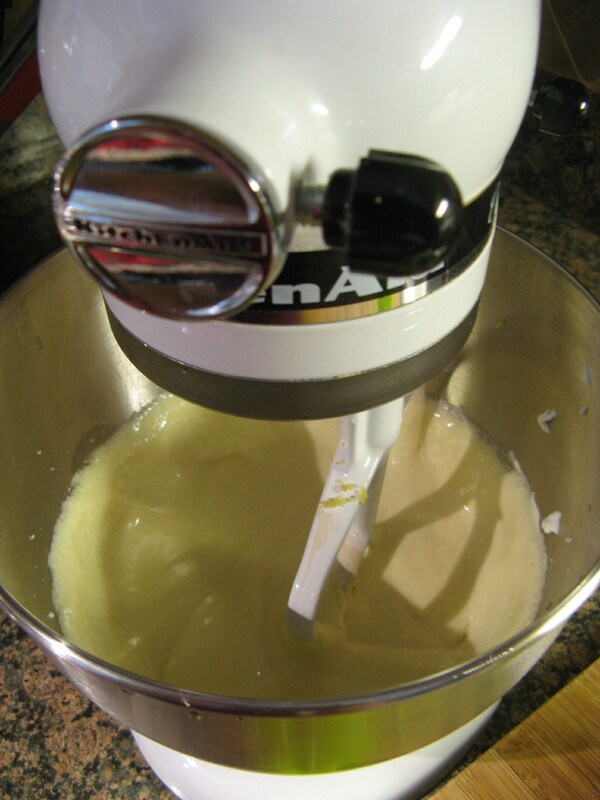 Once it was mixed well I set it aside and began working on the cake. I gathered all of my ingredients together so they would be within arm’s reach. 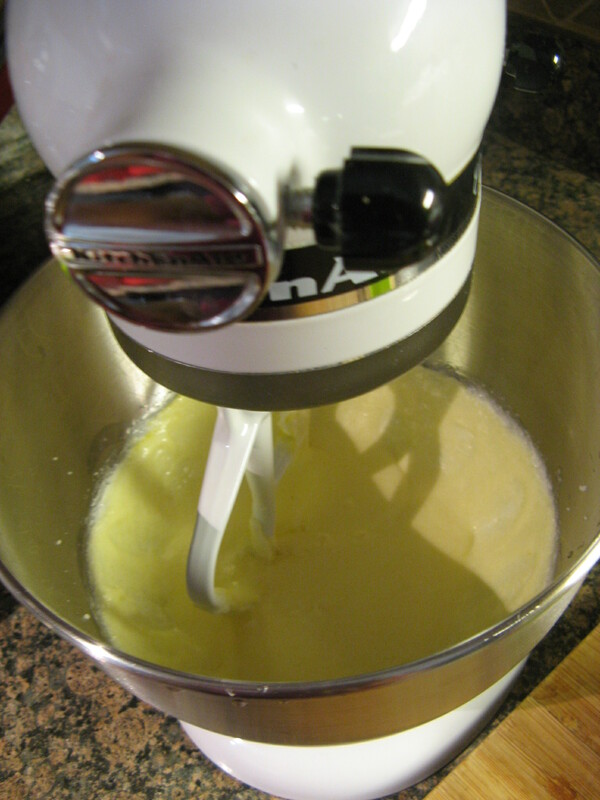 As with most cakes I started by creaming the butter and sugar together. I then added in 2 eggs one at a time. Following that I added in vanilla extract, lemon zest and sour cream. 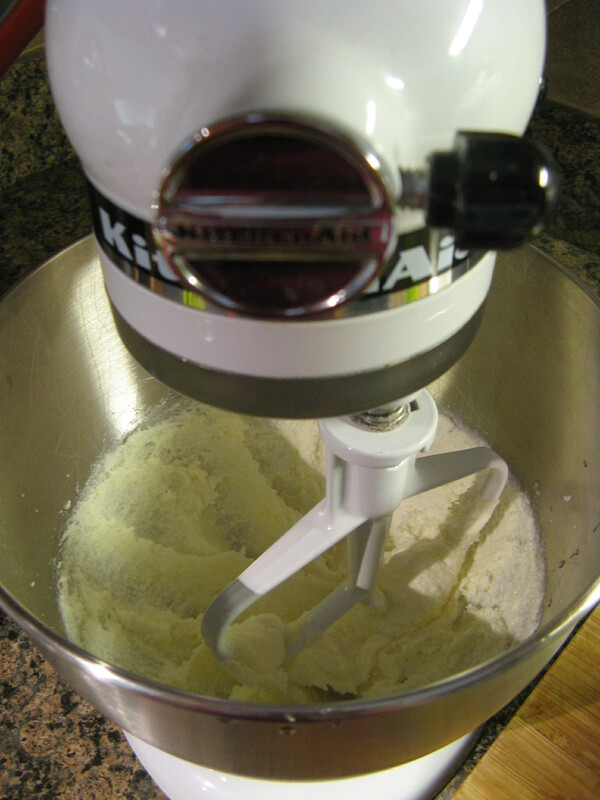 I set the wet mixture aside and sifted together the dry ingredients: flour, baking powder, baking soda & salt. 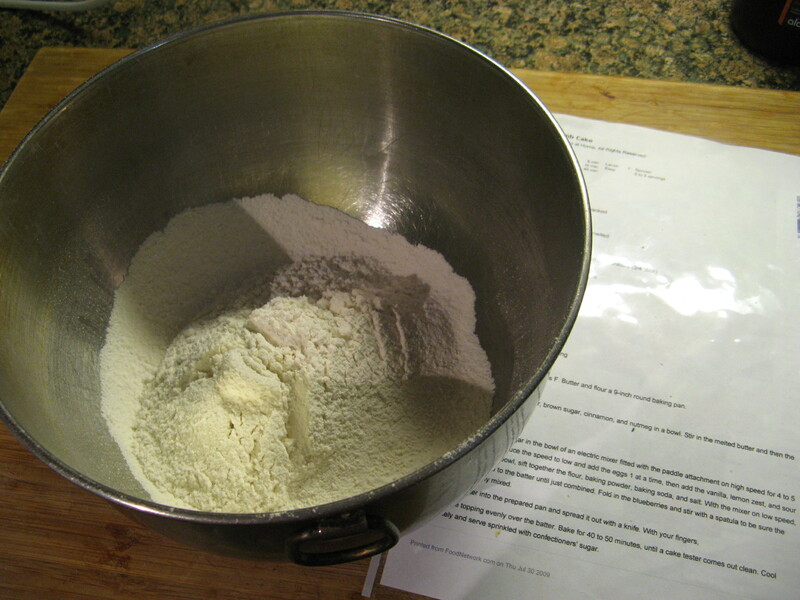 I then added the flour mixture to the wet mixture and mixed it until it was just combined. 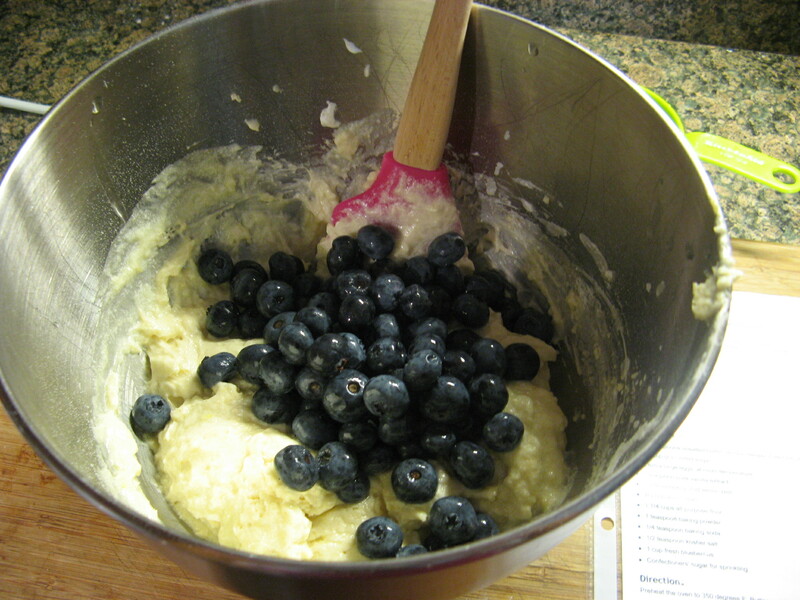 And finally I folded in about a cup of fresh blueberries. 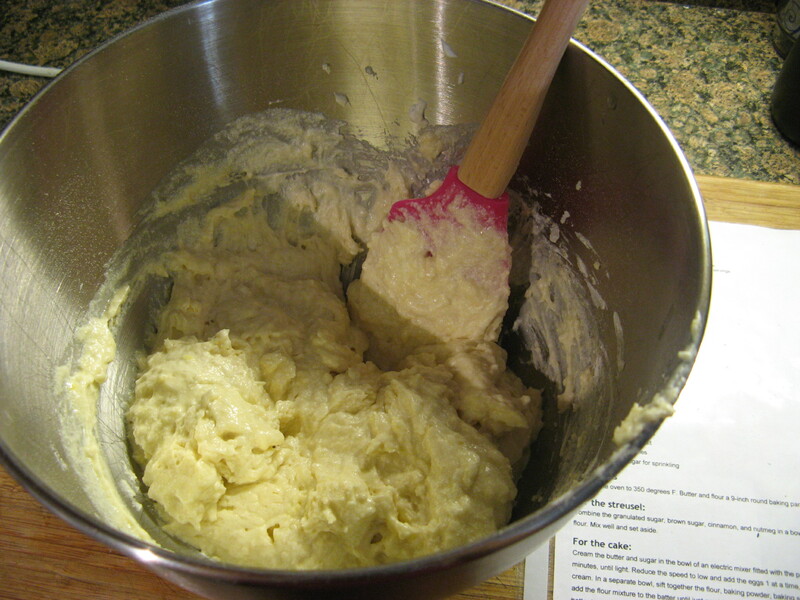 I then spread the batter into my prepared – I sprayed it with baking spray – 9-inch round pan. 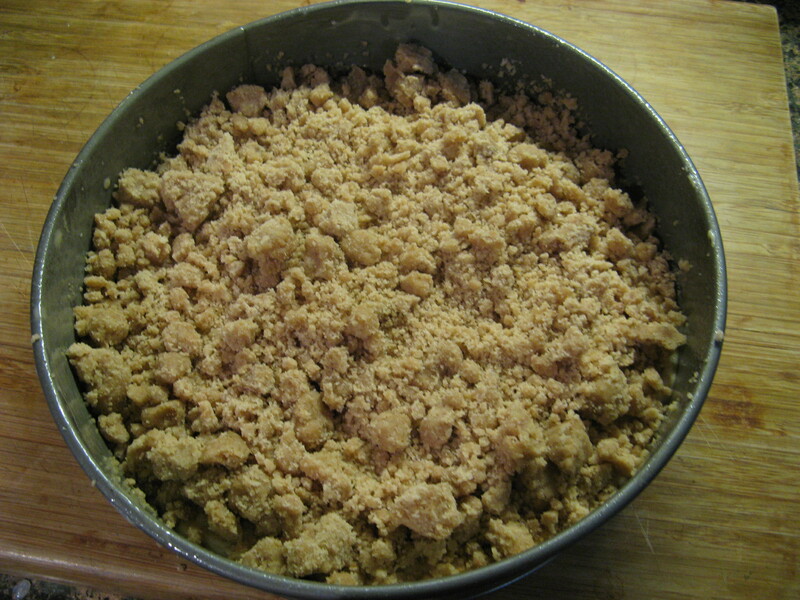 And then it was time to add the crumb topping. After baking for 45 minutes the cake was ready to come out of the oven. 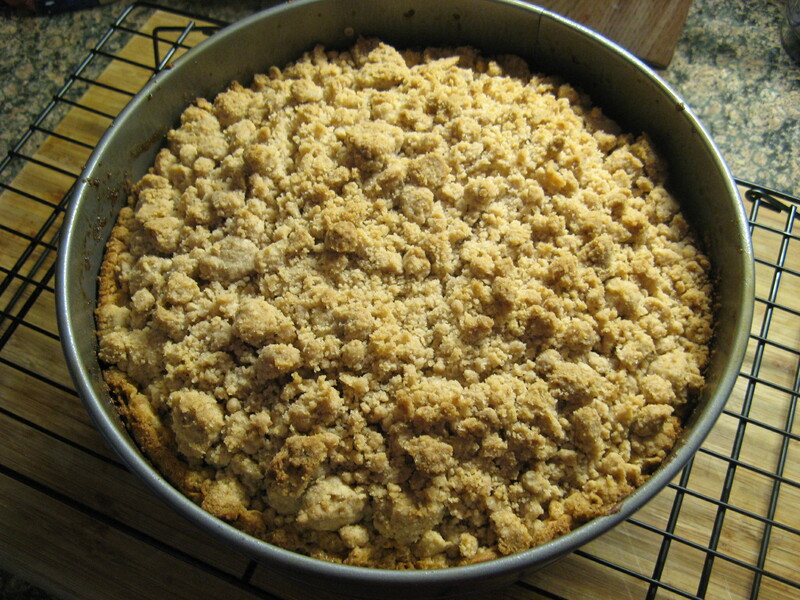 You definitely don’t want to over bake this cake because then the crumb topping will burn and become dry and a bit crunchy. 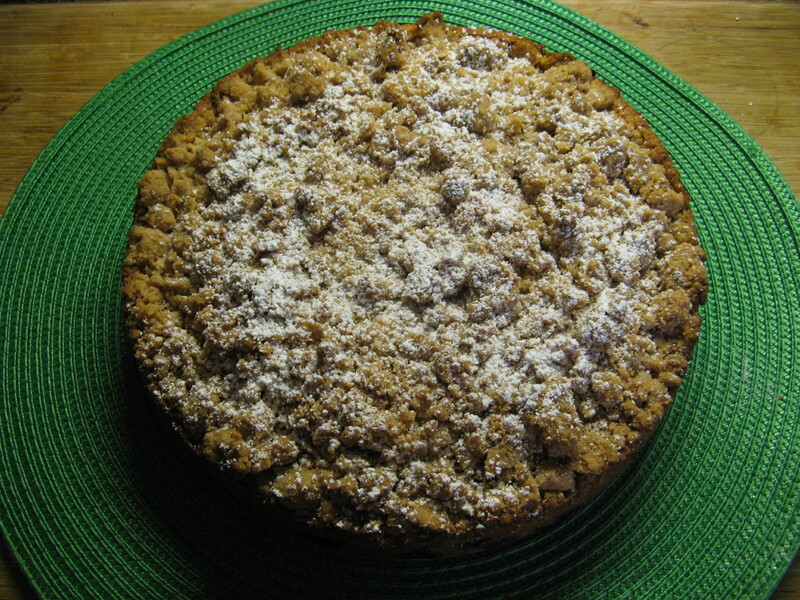 Once the cake was completely cooled I sprinkled it with confectioners’ sugar. You may be tempted not to add the sugar, but believe me, that little touch of sweetness makes such a difference. The cake was delicious, so much so that I ended up making another one a few days later. 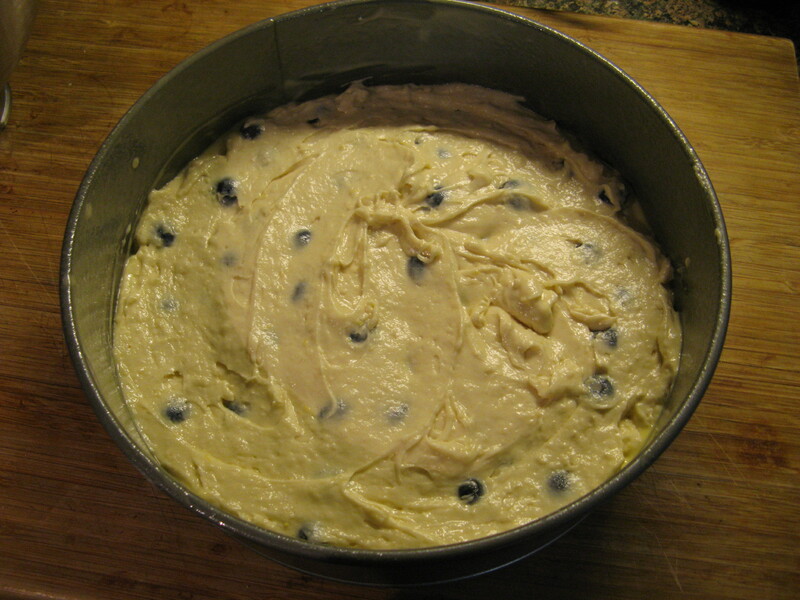 Preheat the oven to 350 degrees F. Butter and flour a 9-inch round baking pan. 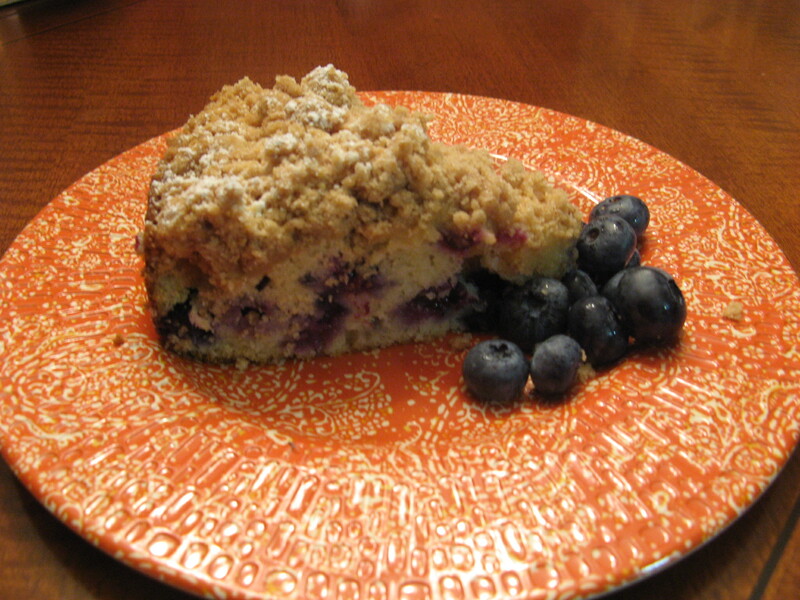 Thanks for sharing that yummy blueberry crumb cake. I am eating an ice cream right now and I wish I could meld it with a slice of your cake! Have a goodnight! LOL.. It’s definitely a yummy cake that’s simple to make! Have a great wknd! Wowww this looks amazing! I love how nicely it slices!